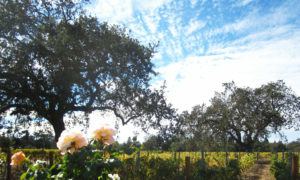 At Bravo Wine Company, we produce small lots of wine from inspiring vineyards. Our goal with each lot is to tell a story that reflects varietal, vintage, and region. Here in Santa Barbara County, California, we have incredible vineyards to fuel our excitement and love for our craft. Sign up to receive, information about our latest wines.